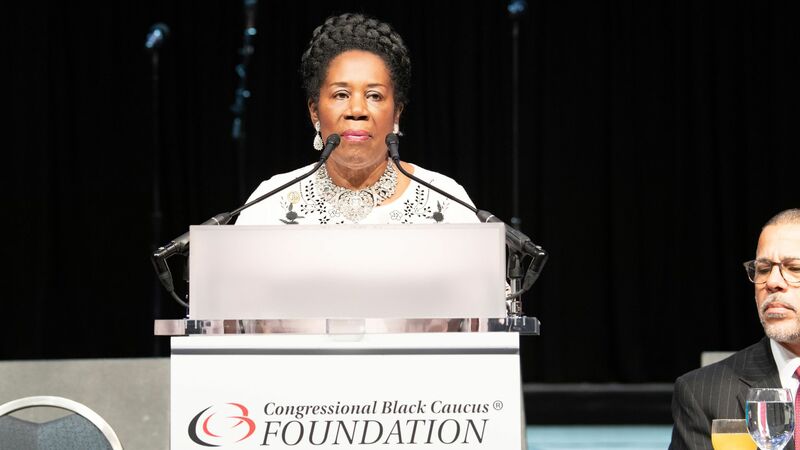 Rep. Sheila Jackson Lee (D-Texas) will step down as the chair of the Congressional Black Caucus Foundation and House Judiciary's crime, terrorism, homeland security and investigations subcommittee amid allegations that she mishandled a sexual assault claim, the New York Times reports. Details: One of Jackson Lee’s former congressional aides filed a lawsuit earlier this month alleging that the congresswoman fired her after she said she was sexually assaulted by a supervisor at the Congressional Black Caucus Foundation. The NY Times reports that Jackson Lee, who denies she fired the aide for retribution, was given an ultimatum by the foundation to step down this week or face a vote of removal.